WordPress's image uploading has come along very nicely in recent versions. It's now pretty stable, handles multiple images well, and has a drag-and-drop interface. There's not much to complain about there. But if you're using Lightroom, there's an even better option that saves you a step: uploading photos directly from Lightroom to WordPress. 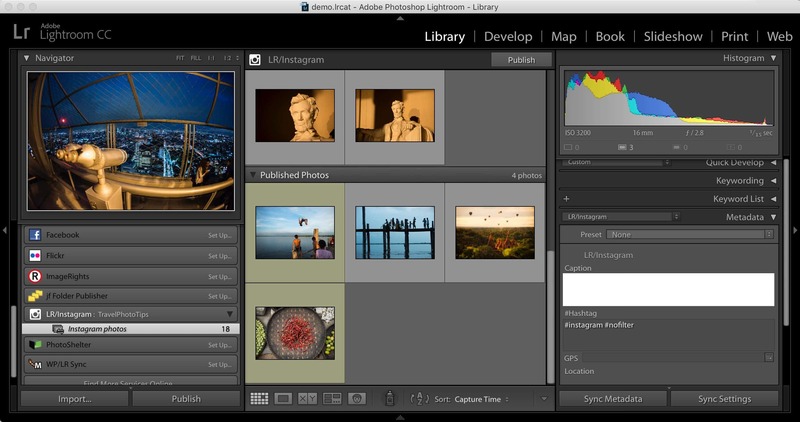 This isn't a feature that's built into Lightroom, but there are now two plugins that add the functionality. Each tackles the problem in a very different way. This post is about an export plugin developed by Timothy Armes at Arctic Whiteness. The other uses a Publish Service, and you can read about that here. Once you download and install the plugin, when you go to export photos (File > Export) you'll get a new option in the drop-down menu right at the top of the export screen next to "Export To: LR/Blog". Choosing that will replace the usual hard drive location chooser with a WordPress login panel where you put in the URL of your WordPress site, your username, and password. If you hit Test Credentials and get a message that the credentials authenticated successfully, you're good to go. In most cases, there's nothing more to set up in WordPress. You don't need to install a plugin in WordPress itself. But if you're getting a failure message when you hit Test Credentials, you might need to tweak some things. Here's a more detailed guide that should help with troubleshooting. There are other options aside from uploading directly to the WordPress media library. If you're using NextGen for your images, you can upload directly there. You can also use it with a handful of other blog services like Blogger and Typepad. A great feature of the plugin is that you're not limited to just uploading to the media library. You can even create a new post and have the new images you're uploading embedded automatically. You can write a bespoke post or use a template with shortcode tokens. While you don't have the full features of the WordPress editing screens here, you have enough basics to get things started and save a lot of time. There's a field for adding the title of the post and then a field for the content of the post. It accepts regular text content, of course, but you can also use a bunch of different tokens to control where and how the images are inserted. I find that this option saves me a lot of time when I'm creating my Cherry Blossom Watch updates in the spring, where I usually have text and then a series of on-the-spot photos underneath. That's all handled wonderfully from the LR/Blog plugin itself. I still need to tweak a few things in the WordPress editor, but having the bulk of the heavy lifting done in one step saves me time. You also have the option of appending the new images to an existing post. Using the drop-down menu at the top of this panel, you can choose which post the images should be inserted into. And you still have access to the standard panels in the WordPress export function such as resizing, choosing JPG compression (you can't export to PNG from Lightroom), applying sharpening, and adding watermarks. The one panel that you don't have access to that I would find handy is the post export panel. It would be great to be able to run the images through an image optimizer like ImageOptim before they're uploaded. For now, you have to do that step manually. If you're using the regular WordPress Media Library rather than NextGEN, your uploaded images will appear right in your Media Library just like any image you uploaded with WordPress's built-in uploader. You can then alter the title, ALT tags, captions, sizes, etc, just as you normally can. 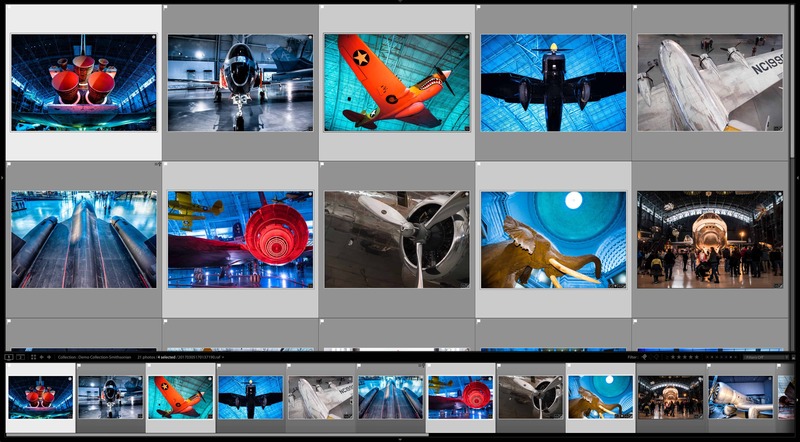 The LR/Blog plugin is compatible with all versions of Lightroom 2 and above. It's compatible with WordPress versions from 3.2 on, both standalone installations as well as multisite. It's also compatible TypePad, Blogger (hosted blogs only), NextGEN gallery for WordPress (1.9.0 and above), as well as many MetaWebLog compatible blogs. You can find further details here. 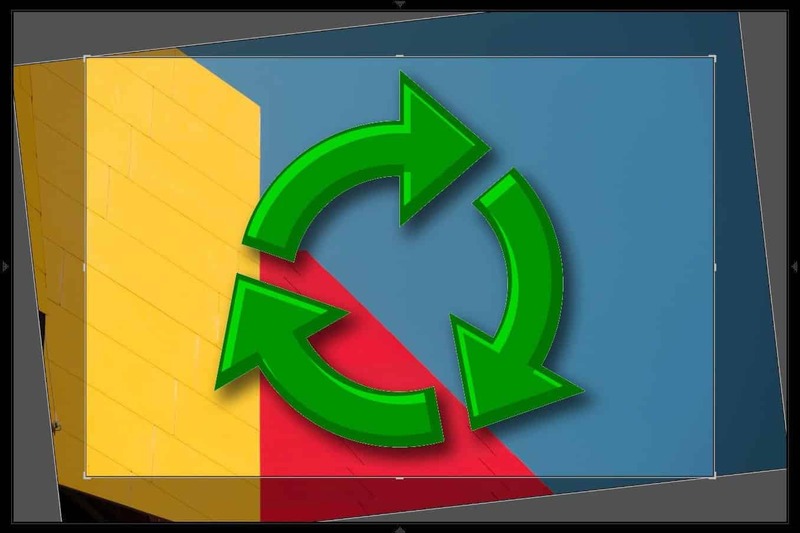 WP/LR Sync is all about creating a direct link between Lightroom and the WordPress Media Library. It allows much more control over syncing metadata and new versions of photos. But it doesn't allow you draft posts in Lightroom or attach photos to a specific post. 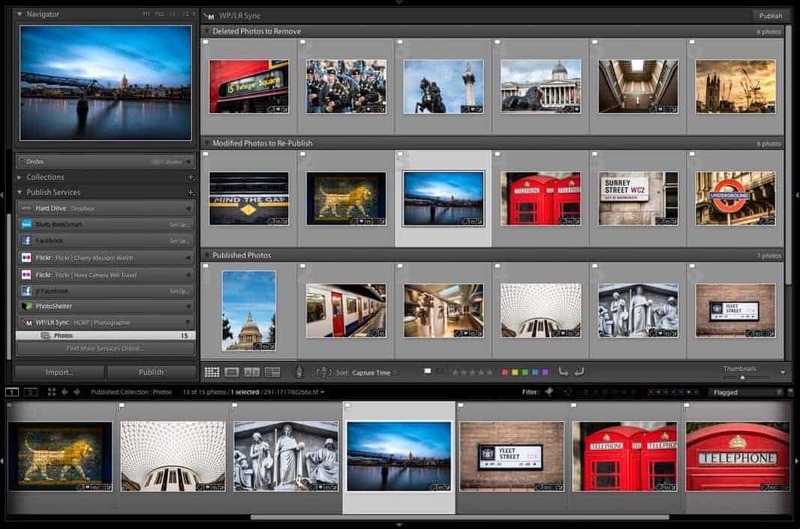 A third alternative is Luc Renambot's Dossier de Press Lightroom plugin. The LR/Blog plugin is available at the Photographer's Toolbox. It's a paid plugin priced at €8 (about USD$11, give or take with the exchange rate). There's a trial version available that restricts the uploaded image size to 300px. Use the panel at right of the Photographer's Toolbox site to access detailed installation instructions and FAQs as well as the link to purchase. Had high hopes for this but after paying for the plugin and its first use, for me, it makes multiple copies (but makes different file names) of the same image into the Media Library. The author Timothy Armes of Arctic Whitenes will not provide support (nor the courtesy of a reply) despite sending many requests for advice to his various email addresses over the past 2 months. I haven't used it for a while now, but sorry to hear that you're having trouble with it. The one I've been using lately is [this one](https://havecamerawilltravel.com/lightroom/lightroom-wordpress-publish-service/). It works a little differently--as a publish service--but it has become indispensable in my workflow.